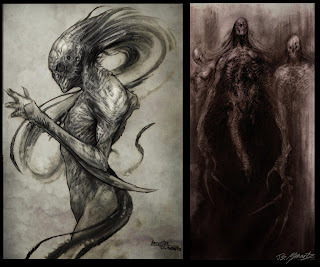 Some random stuff I found from my Archive "2"
The charcoal drawing was done for "The Deaths of Ian Stone", at Stan Winstons. 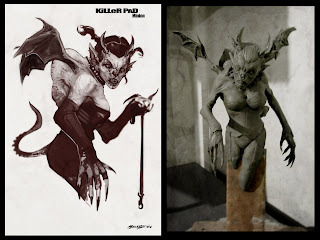 The Demon chick was for "Killer Pad", at Almost HUMAN. 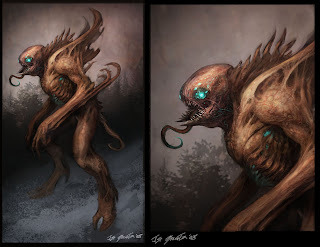 The blue eyed creature was for Tinsly Studio. 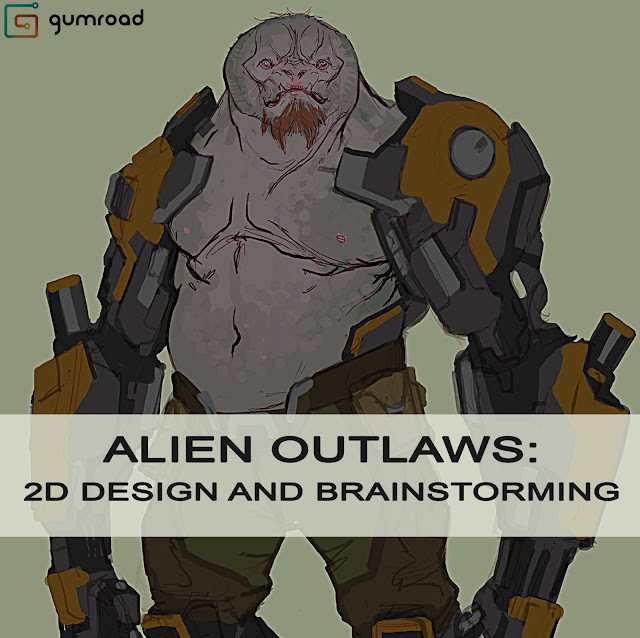 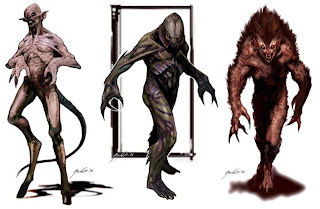 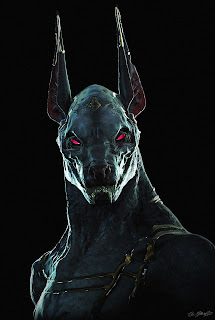 Character and Creature designs for Games.